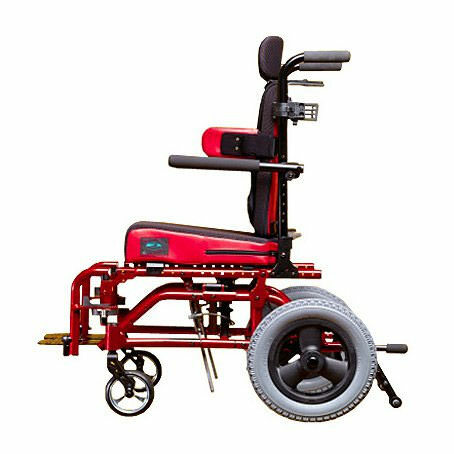 Freedom Designs NXT folding tilt-in-space wheelchair incorporates best qualities of rigid tilt frames like strength, durability and reliability. 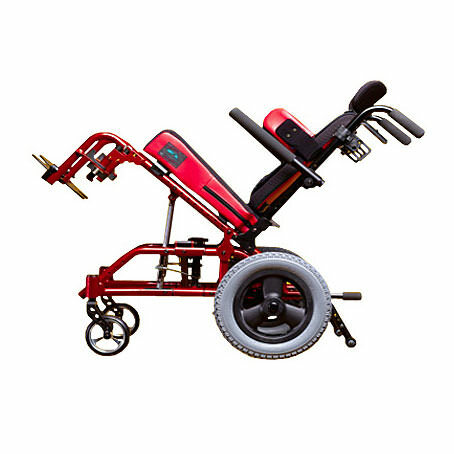 NXT folding wheelchair comes with the premium qualities of folding tilt like lightweight, growth adjustment and compact portability. 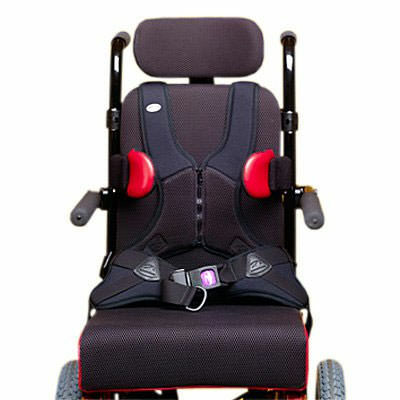 NXT tilt-in-space wheelchair has anterior trunk supports, chest straps and pelvic positioning belts are available in virtually any style you prefer. 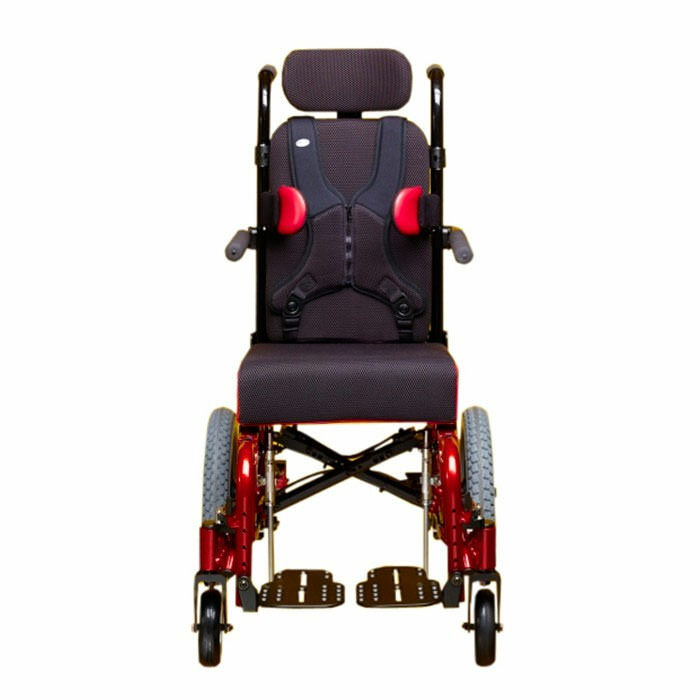 NXT tilt-in-space wheelchair comes with new air mesh upholstery which allows for air to move freely between the seating surface and the body. 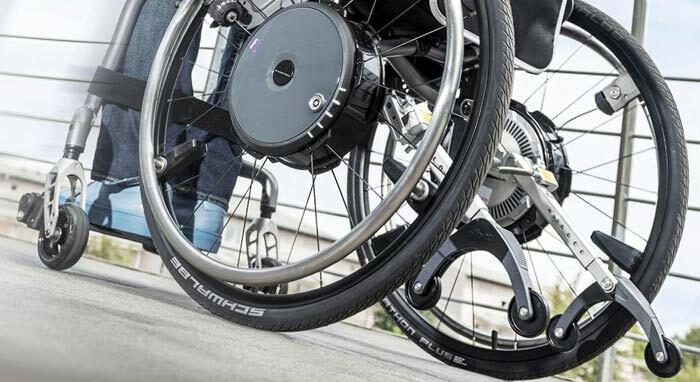 NXT folding wheelchair comes with removable seating system. NXT folding wheelchair is truly the "Generation Next" in lightweight folding tilt-in-space mobility for kids. NXT mobility chair incorporates the best design features of both folding, and non folding tilt-in-space mobility. NXT pediatric wheelchair is lightweight, compact and portable yet strong, durable and dependable. NXT folding pediatric wheelchair is quick and easy to adjust to continue to meet kid's needs as they grow. NXT Wheelchair is a hybrid "by design" it is strong and durable-yet lightweight, compact, and easy to use. Weight capacity of 200 lbs. Travels light, weighing just 21.5 lbs. 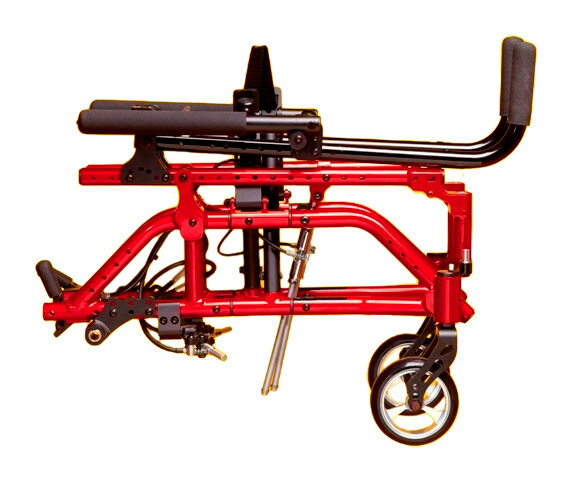 Seat depth extensions 2", 3" or 4"
Seat to floor height 12.5" - 19.5"
Freedom Designs Inc. warrants all wheelchair frames, quick release axles and hardware against defects in material and workmanship for five (5) years from the date of purchase to the original purchaser. All other manufactured parts and components are warranted for one (1) year from said purchase date. 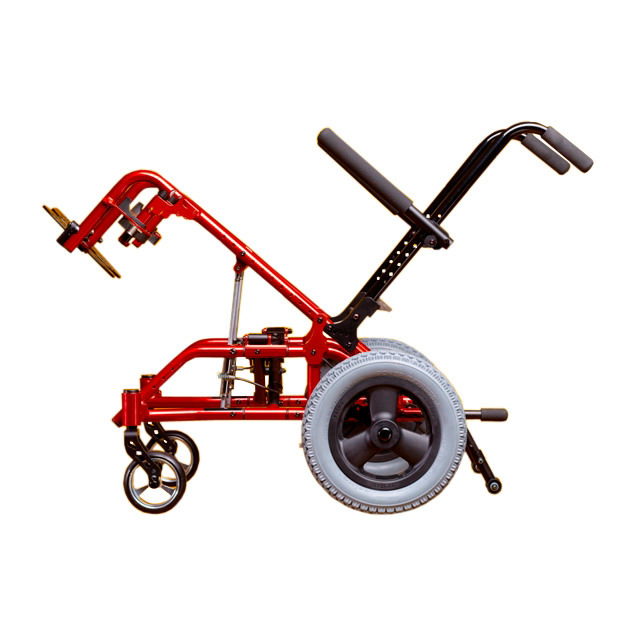 The warranty does not cover tires, tubes and push handle grips. This is a special order item and cannot be returned. 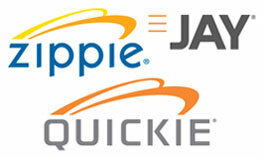 Returns will be accepted only if a wrong product is delivered other than what originally ordered. 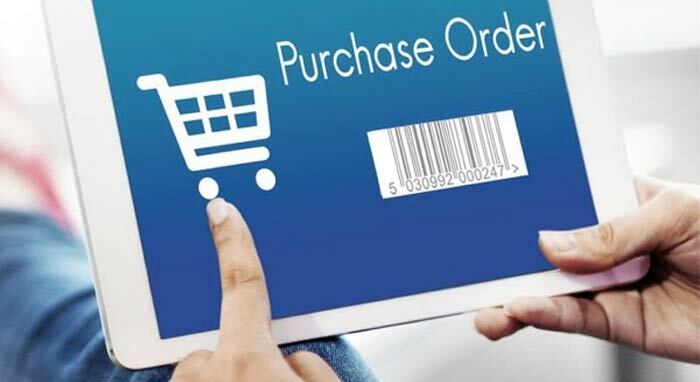 It is customer's responsibility to check the product upon delivery and note any such discrepancy at the earliest and report the dealer.